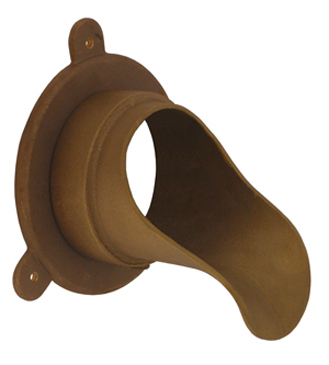 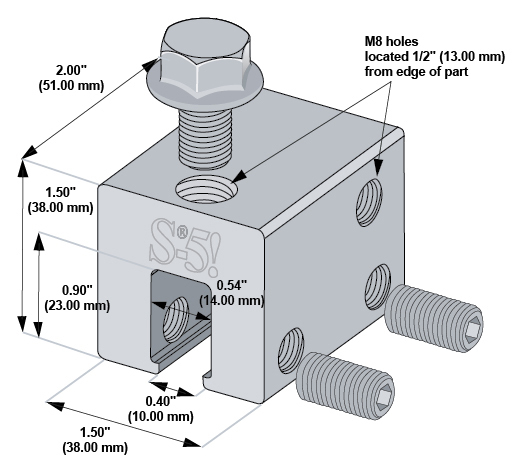 S-5 Clamp - Old World Distributors, Inc. 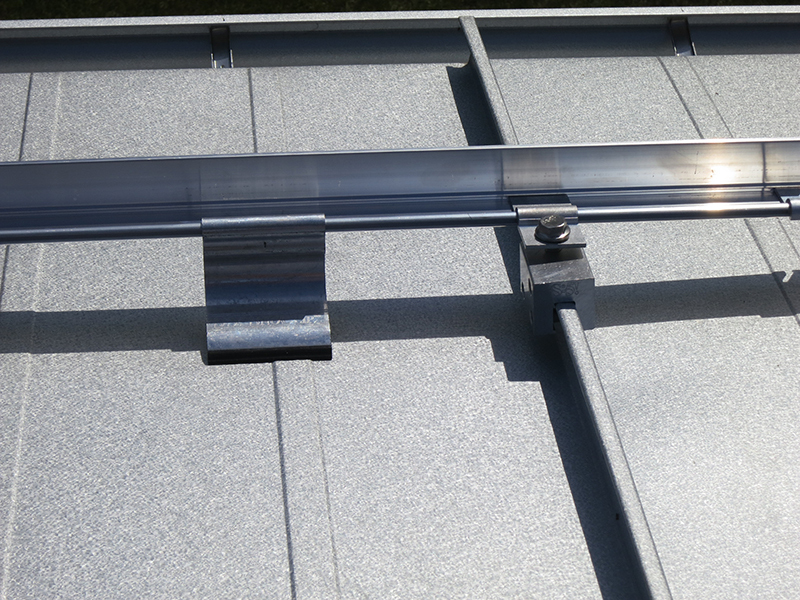 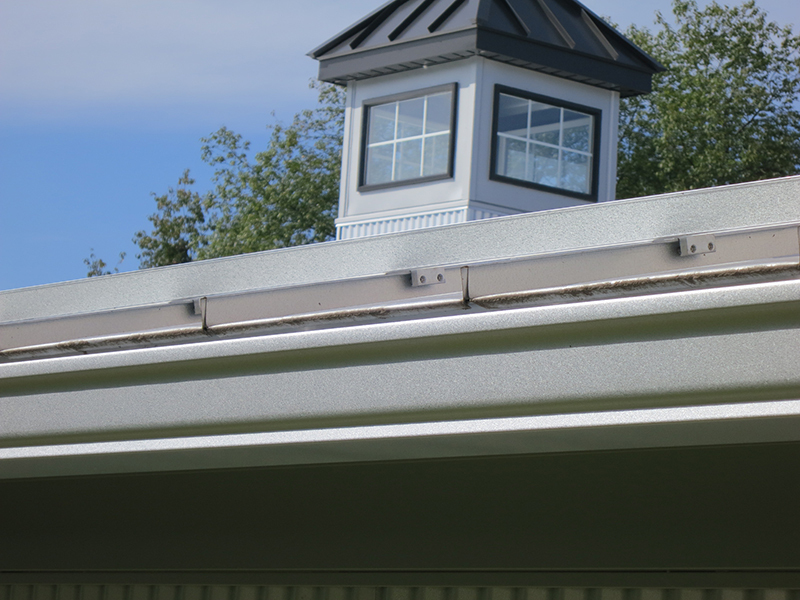 The S-5-U clamp fits most standing seam profiles, including most structural and architectural profiles. 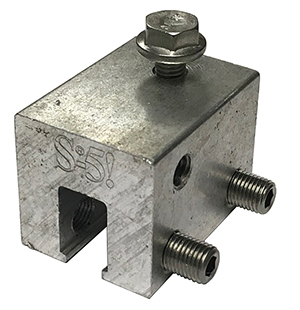 It can be used on vertically oriented seams, and by rotating the clamp 90 degrees, it can also be used on most horizontal 2” seam profiles.